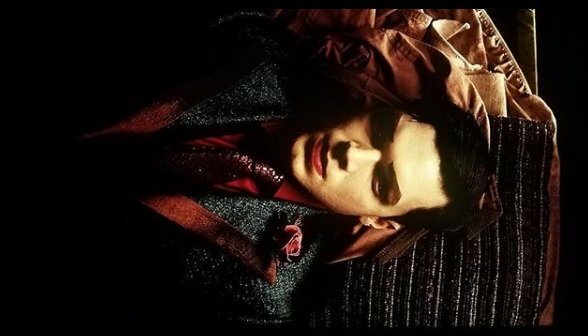 Over the course of its previous four seasons, Gotham sure did put its stamp on a wealth of villains taken from the Batman mythos. In addition to favorites such as the Penguin, Riddler, Mr. Freeze and Ra’s al Ghul, more obscure baddies like Professor Pyg and Flamingo were brought to the mainstream, not to mention Hugo Strange finally getting his first appearance in live action. Naturally, the fifth and final season will pile a few others on top of that, as Shane West’s debut as Bane is no doubt the biggest addition. 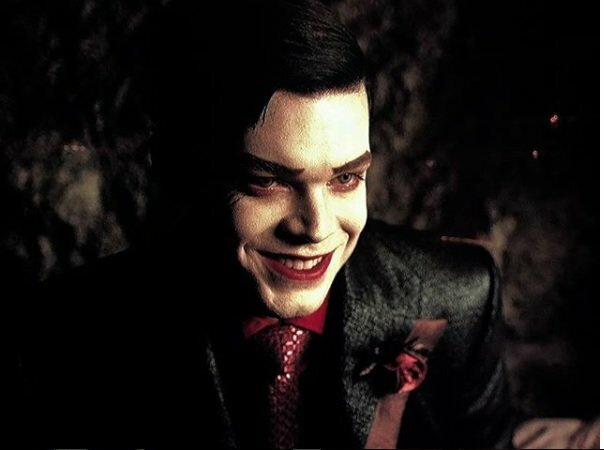 Plus, we have the return of Cameron Monaghan as the Joker-like Jeremiah Valeska on the horizon, so it’s safe to say he’s going to steal more scenes. When Stephens lays it out like that, it becomes highly understandable why he and his colleagues just weren’t able to find the right spot for the Ventriloquist. On the plus side, though, his use of the word “him” pretty much tells us that Arnold Wesker would’ve been the version they’d gone with, as there was some speculation the nod would’ve gone to Shauna Belzer. Gotham returns for a fifth season free of ketchup and mustard sometime in early 2019 on Fox.